Together with over 30 years experience in organizational change, Managing Partners Jodi Detjen and Kelly Watson are on a mission to bring a practical and outcomes-focused approach to workforce management in order to strengthen a new pipeline of women in leadership so businesses can use all the talent available. 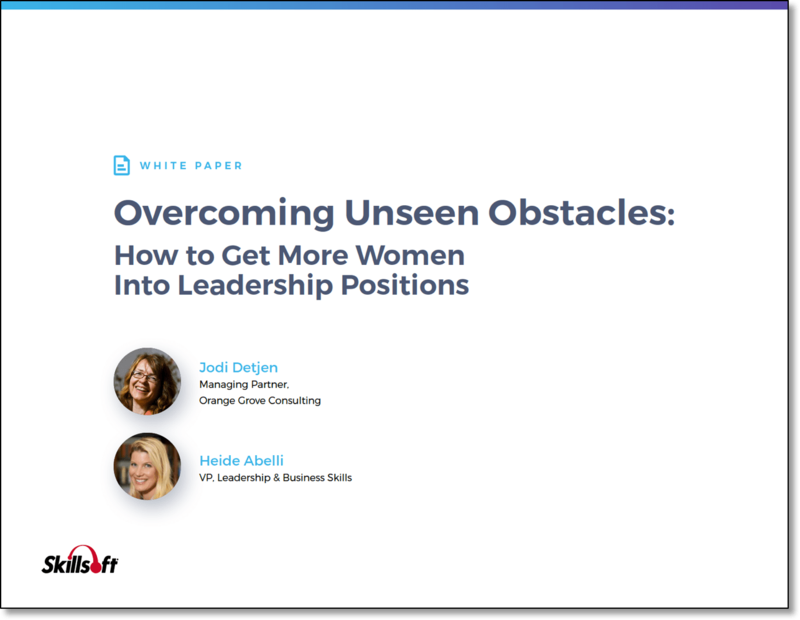 They want to help companies reach parity across all levels of leadership, challenge their outdated myths and assumptions about women’s leadership and get more women in leadership roles. Jodi is an accomplished organizational consultant and educator with a foundation in operational change management. Her mission is to help realize gender equity in the workplace as soon as possible. 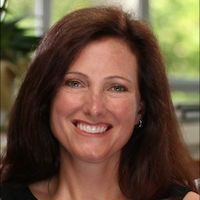 In addition to being Co-Founder and Managing Partner of Orange Grove Consulting, Jodi is Clinical Professor of Management and Academic MBA Program Director at Suffolk University, Boston, MA. She has worked in organizational development for over 25 of years transforming the way people work at small and large companies. Jodi designs top-tier women’s leadership training for clients that include Skillsoft and Linkage. She has consulted and run workshops for clients such as Accenture, Microsoft Partners, Dimension Data and Oracle. She is a highly sought after speaker and writer for organizations that include Bright Horizons, Society of Women Engineers, Harvard University, Smith College, Lean In and Brandon Hall Group. She is co-author of the book, The Orange Line: A Woman’s Guide to Integrating Career, Family, and Life. Jodi earned her B.Sc. in Management Science from Virginia Tech and her MA in International Development Policy from Duke University. She is an active member of a many women’s advocacy organizations among them, the Geena Davis Women in Media and the Boston Club and proudly sits on the board of West.org, an organization that advances women in science and technology. Kelly Watson is Managing Partner of Orange Grove Consulting and has spent more than 20 years as an accomplished operations and organizational development consultant. Kelly’s clients have included Oracle and Toyota, as well as Skillsoft and Linkage, for whom she has designed women’s leadership curriculum. 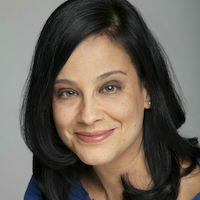 Kelly has been an adjunct professor at Loyola Marymount University and is co-author of the book, The Orange Line: A Woman’s Guide to Integrating Career, Family, and Life. Prior to consulting, Kelly served as Vice President, Marketing for Telecom New Zealand USA and has held other senior operational roles. Kelly holds a BA in Political Science from the University of Western Ontario in London, Canada and an MBA from Loyola Marymount University in Los Angeles. Outside of work, Kelly helps women and girls reach their full potential through AYSO coaching, refereeing, and playing soccer. She also serves on several non-profit boards. 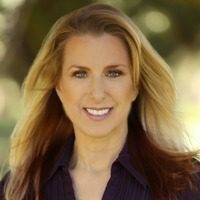 Ashana Crichton is an ICF Certified Leadership Coach, Energy Leadership Master Practitioner and Principal of ARC Growth. Within her practice she works with professionals to help them make the transition into Leadership by increasing self-awareness and harnessing values-based behaviors. 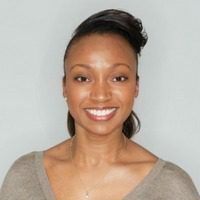 Prior to her work as a Leadership Coach, Ashana had a 15-year career in Advertising, building the brands of Blue Chip Finance and Technology clients both in the UK and US. As VP of Client Service, her responsibilities were to nurture teams and inspire creativity whilst developing the business of multi-million dollar accounts. Having moved from the UK in 2015, Boston is now her home. She is passionate about mentorship, inclusion and inspiring women to make their ‘what if’ their reality. Celina’s expertise is helping people and companies identify untapped opportunities and bring them to fruition. For nearly a decade, Celina has helped professional services experts transform their expertise into revenue, through marketing and sales strategy and consulting. Earlier in her career, Celina generated millions in revenue as an Artist Manager and Agent at Columbia Artists Management in New York City. Celina earned a Bachelor of Music from the University of Southern California in Los Angeles, and a Master of Science in Communications and Media Management from Fordham University, Graduate School of Business in New York City. Celina is on the Executive Board of TedXPasadenaWomen, is an active ambassador for Project Scientist, a STEM camp for girls and is Co-Founder of Pasadena Women in Technology. 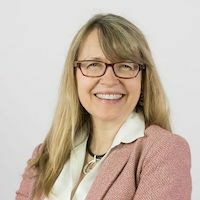 Camilla Heinzmann is the founder and principal of Heinzmann Coaching and Consulting, Inc. and has more than 20 years experience in training, coaching and leading individuals and teams on four continents. She is an accomplished adult learning expert in creating and implementing impactful learning programs for employees at all stages of their careers. She is well recognized for facilitating high-energy meetings and training workshops that inspire and engage audiences and has a great passion to support people in their quest of reaching their full potential. Camilla has partnered with Orange Grove Consulting to help women overcome their self-limiting assumptions to excel as leaders and to integrate career, family and life. During her 18-year long career at a publically held biotechnology company, Camilla was instrumental in establishing and directing a global training organization that provided technical, sales and service training around the world. As a researcher at UCLA, she co-authored over 40 publications in peer-reviewed scientific journals. 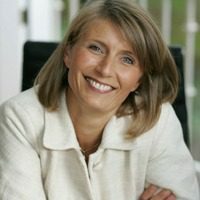 Camilla is a member of the Association for Talent Development and the International Coach Federation. 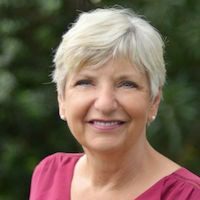 Sheila Miller-Nelson, founder and CEO of Midian Consulting, has over 15 years experience training countless professionals across varied industries including aerospace, medical, military, finance and food service. Topics include effective communication, emotional intelligence, self-confidence, dealing with difficult situations, presentation skills and team building to create growth. Sheila specializes in helping clients understand how communication and self-representation work towards integrity, trust, reputation and likability. She worked as a certified Dale Carnegie trainer for 10 years and is known to guide gently, build confidence, encourage growth and have fun. In addition to her professional training career, Sheila spent 10 years in Project Management and also ran a customer service organization. She is also a certified sign language interpreter and enjoys volunteering frequently for several local and national organizations. Ank is a seasoned organizational development consultant, coach and educator with more than 20 years of experience with individual and organizational effectiveness. She works with organizations to create productive workplace dynamics and high performing teams. After several positions in the banking industry, Ank has worked for small to 100.000+ companies in both the US and Europe, across a wide range of industries varying from financial services, healthcare, IT, utilities, marketing, retail, professional services, not for profit and academia. Ank is a Clinical Professor of Management at Suffolk University, Boston, MA. Her areas of expertise include leadership development, change management and managing across cultures. As a coach, Ank has worked with executive vice presidents with large corporations to emerging leaders in small companies, individuals and small business owners. She is passionate about women leadership and inspired by professional women who try to balance it all and who show equanimity under duress. Over the years, Ank has served on the (advisory) board of women’s advocacy organizations including the Southern California Healthcare Business Women association and Professional Women United. Ank earned her Master in Organizational Leadership from Chapman University, Irvine, CA, and her Master in Law from the University of Utrecht, The Netherlands.